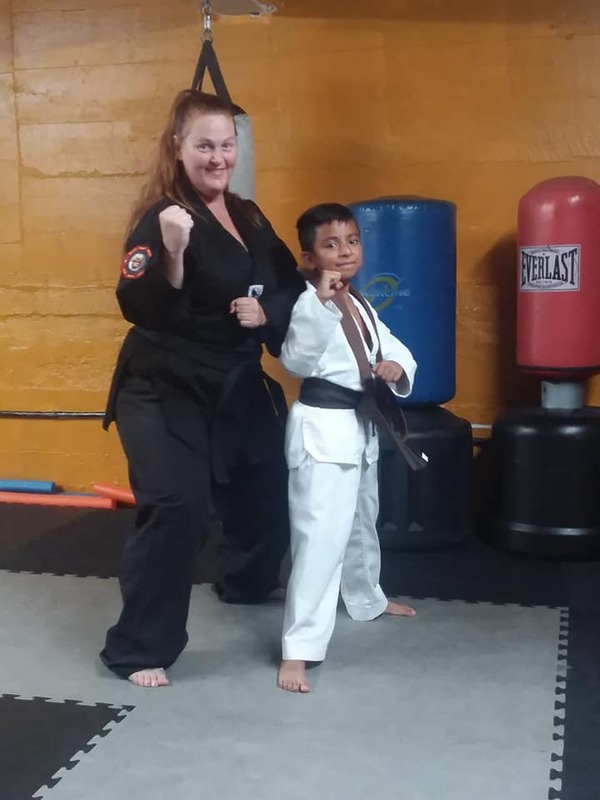 Our goal at Full Attitude Martial Arts is to create a family environment within our school, where students and family members help each other. Also we make our students understand the concept of earning their belts/new ranks, we teach how and why they should work hard towards their goals. Discipline and Respect are the core of our Martial Arts program. 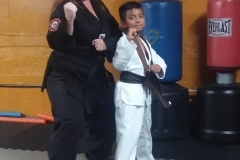 We offer classes in Tae Kwon Do (3 years old and up), After School Program, Summer Camps and Gymnastics.